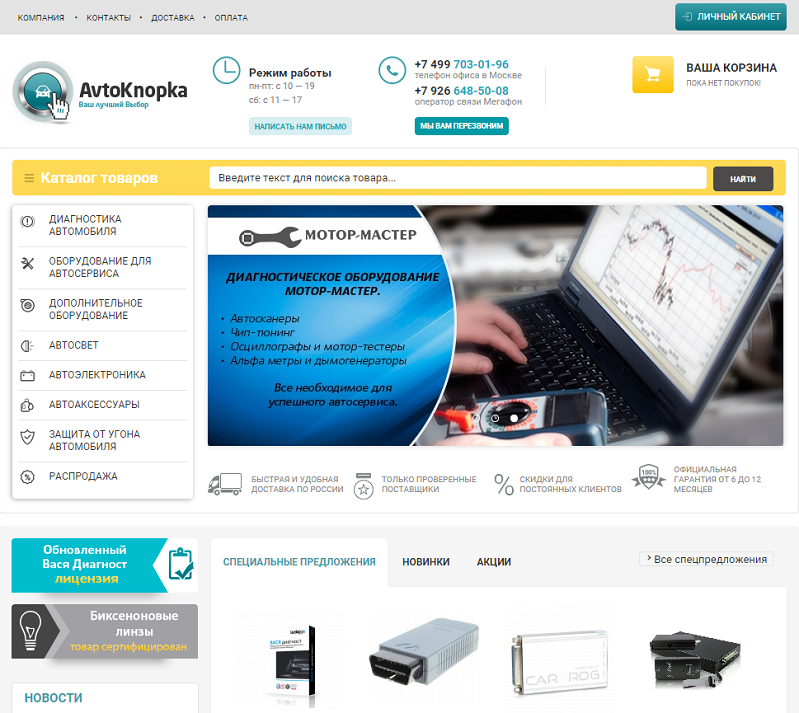 Avtoknopka is an online shop for car accessories, lighting and diagnostic equipment. 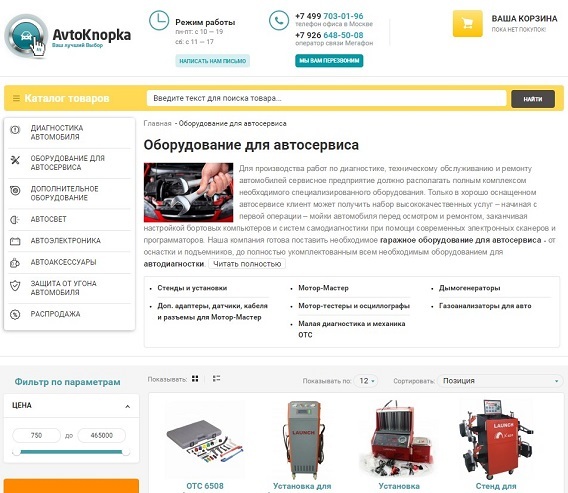 The task to develop from scratch a visually simple but functionally rich website was quite familiar to our team experienced in developing various online shops for car equipment. 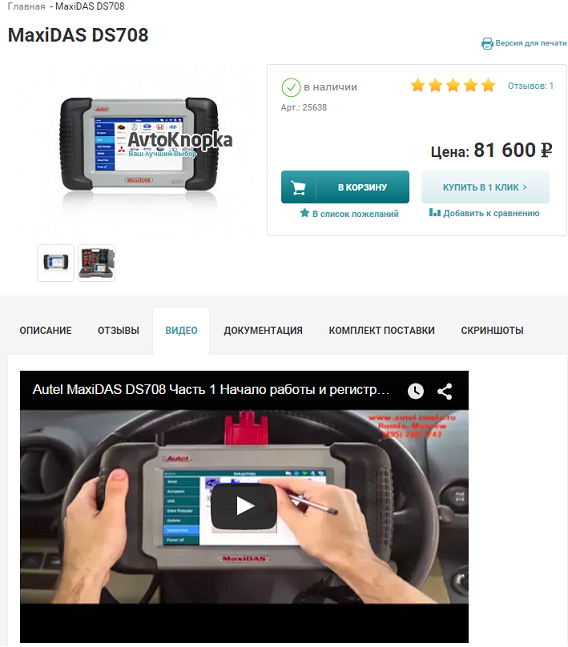 Avtoknopka is an online shop offering a wide range of car accessories, lighting and diagnostic equipment both for private customers and for the repair shops owners. 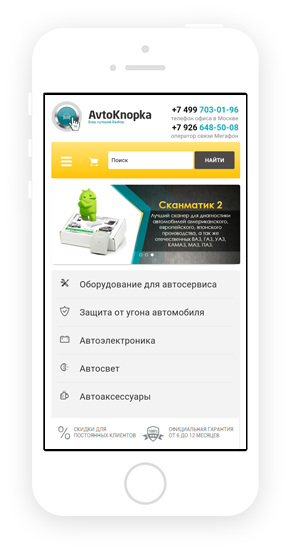 Our team developed the minimalistic in design and reach in functions website (including a separate mobile version) in total compliance with the customer’s requirements. On the basis of the minimalistic design we developed the maximally functional website with convenient navigation and user-friendly usability. A separate mobile version ensures easy reading and navigation on all mobile devices. 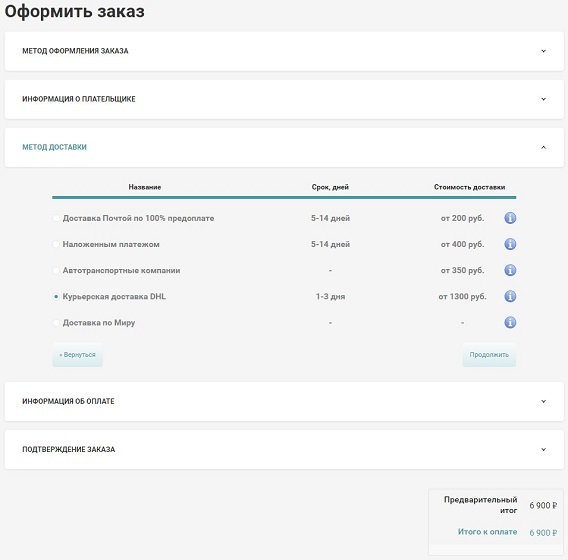 Besides the standard purchase from the cart the customer can buy products in one click, leaving an order for the manager. The customer can resolve any issue for several minutes whether it is difficulties in handling the site or with the products. You need just complete the call-back/write-back form giving the contact details. 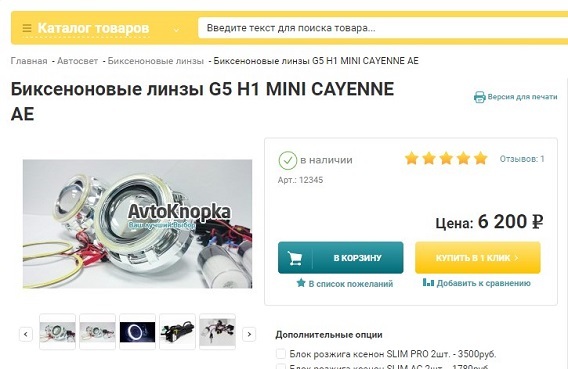 Besides the standard brand page the main page features the popular manufacturers block operated by the administrator. The products can be filtered by several categories, that can be turned on and off from the administrator’s panel. For instance at the moment the products are filtered by the price only. 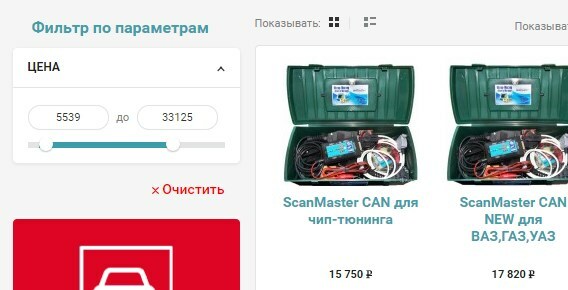 Besides the standard description each product page features such tabs as product video, feedback (chat with the administrator), documents, equipment interface screenshots and the package content variants. One-page checkout enables to purchase and order delivery of a product just in 5 steps without leaving the page.